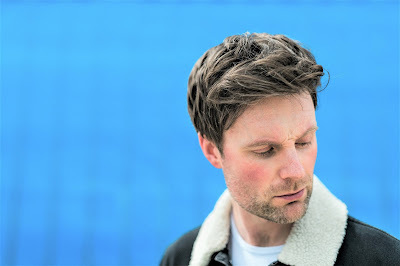 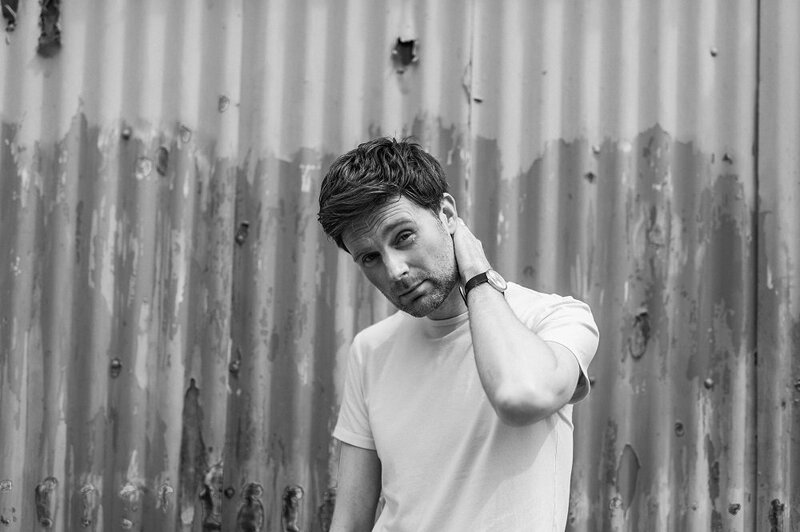 Following press and radio acclaim for his recent singles Pieces Of A Puzzle and Honest Man and over a million Spotify streams already in 2018, Daniel Pearson has unveiled another new song for streaming/download. Until The Sun Comes Up delivers 3 minutes of defiant optimism in the face of adversity, with lush 60’s pop harmonies and driving country-rock guitars. 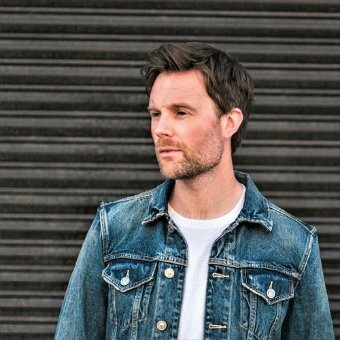 BBC Scotland, KROQ, Triple J Radio & more, and he’s toured the UK and USA in recent years.